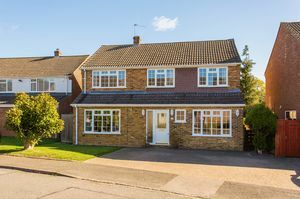 A wonderfully sized, extended, detached family home located in a quiet village cul de sac which is only a short walk to the village common/cricket ground. 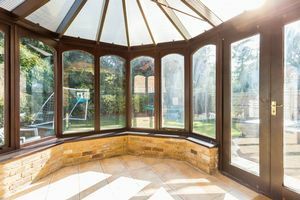 There are many highlights to this house and the ones we would like to point out are:- the incredible lounge that opens to the dining room, a massive master bedroom, large family bathroom and the flow of the ground floor accommodation. 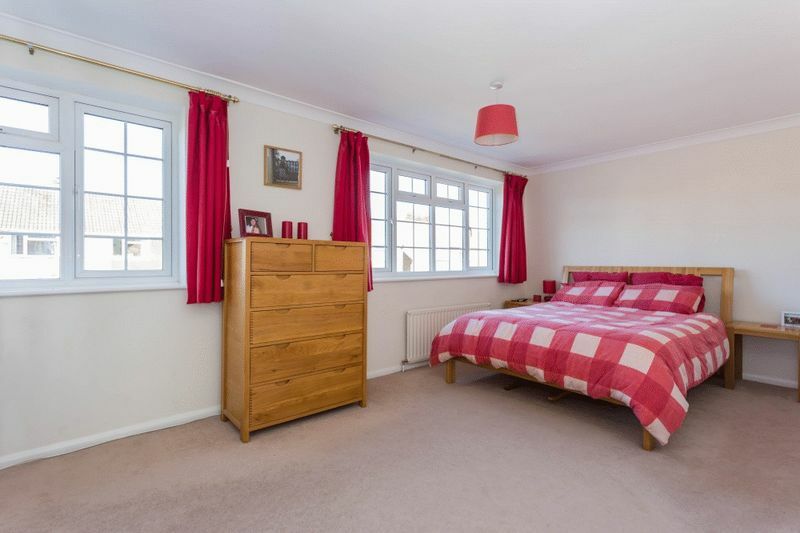 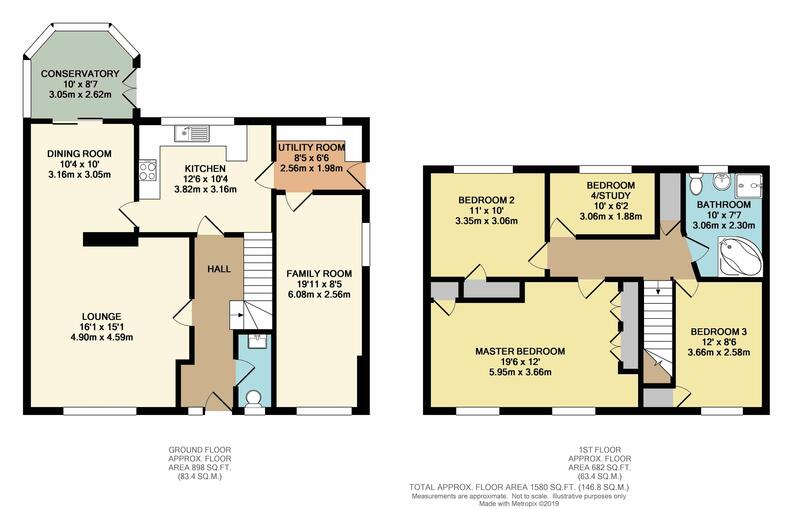 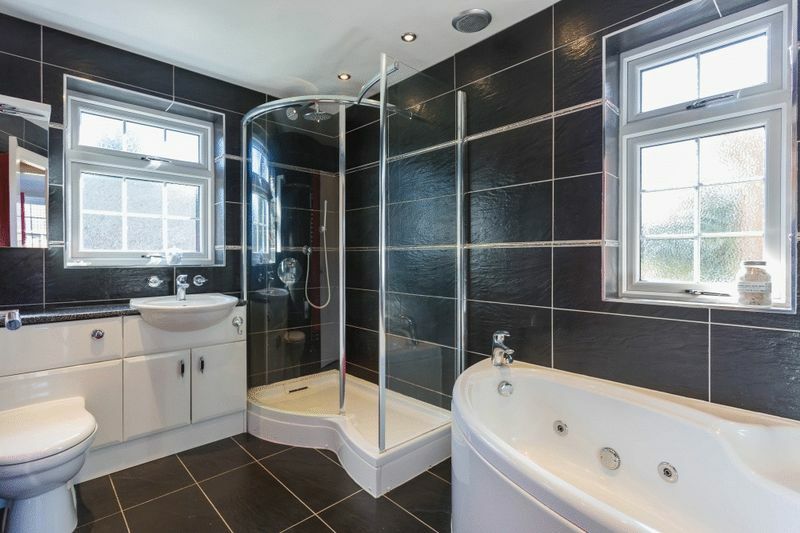 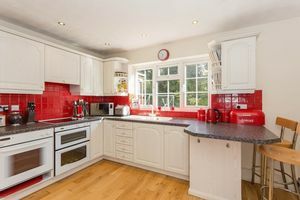 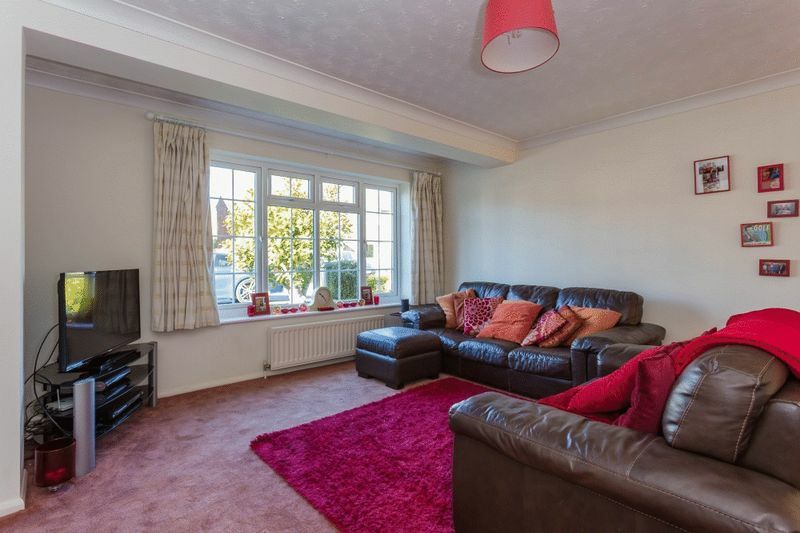 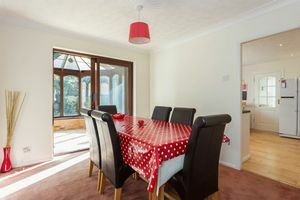 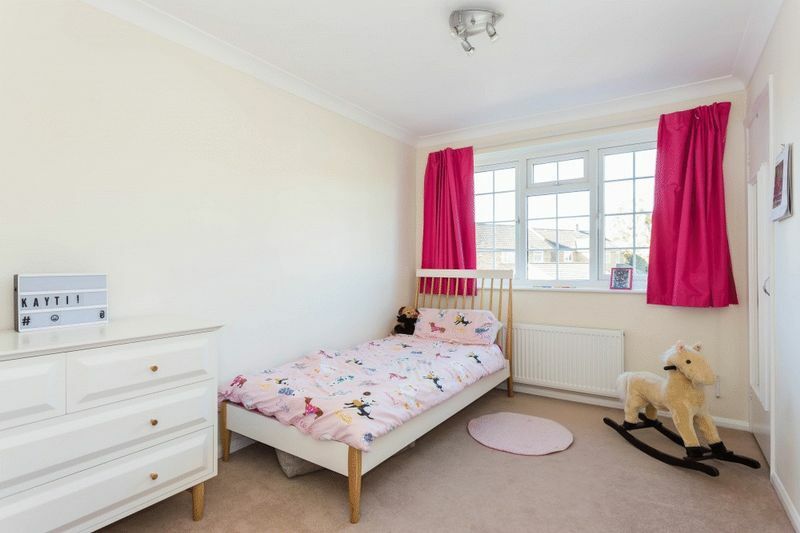 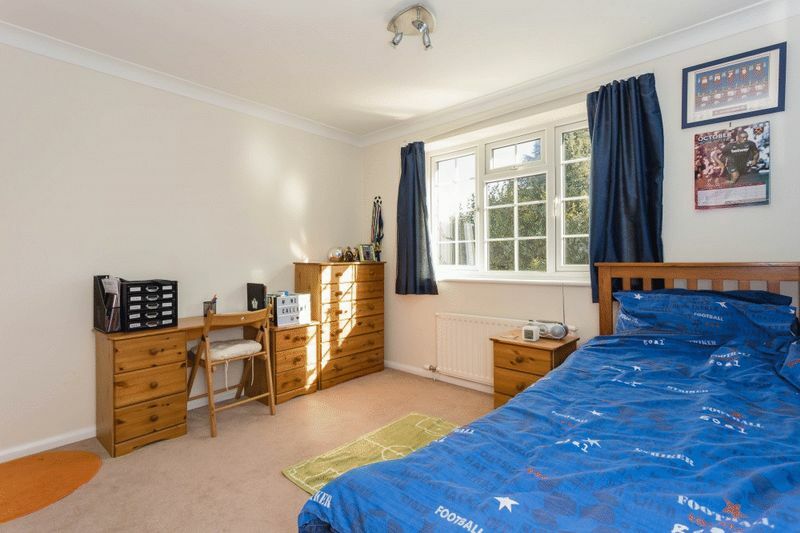 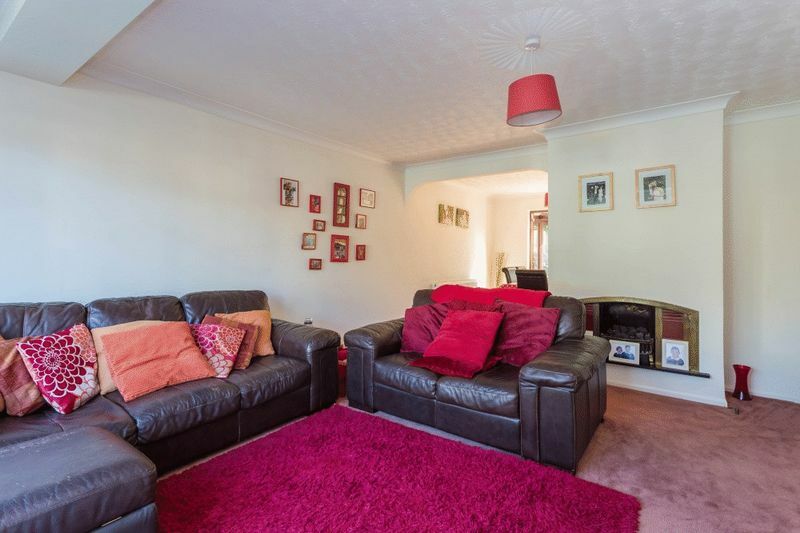 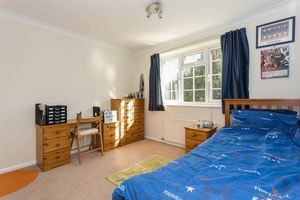 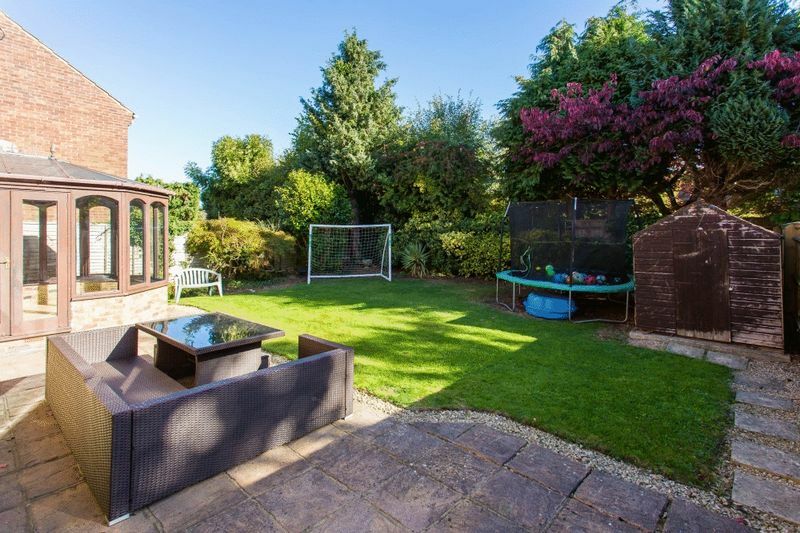 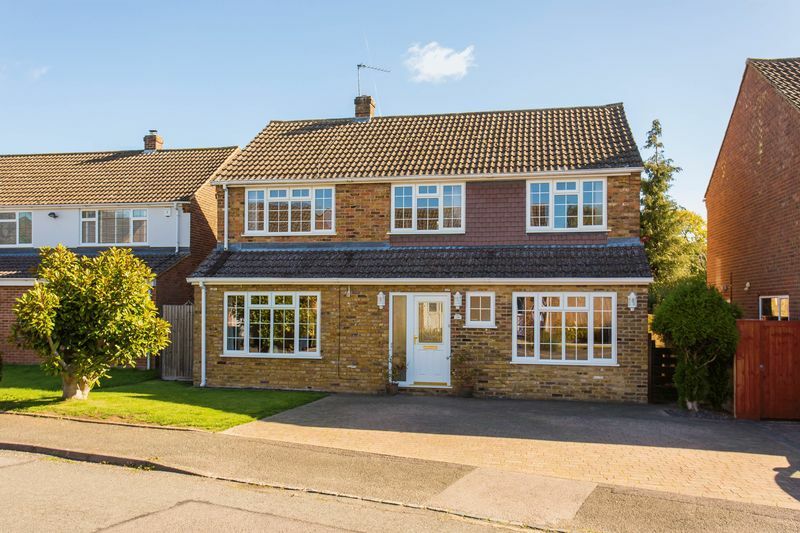 In more detail we can also advise that there is welcoming hall, cloakroom, lounge, dining room, conservatory, kitchen/breakfast room, utility, family room, four bedrooms (all of a good size), family bathroom, good parking and a private secluded, back garden. If you are looking for a great village family home, please do call for a viewing!